What a way to travel! 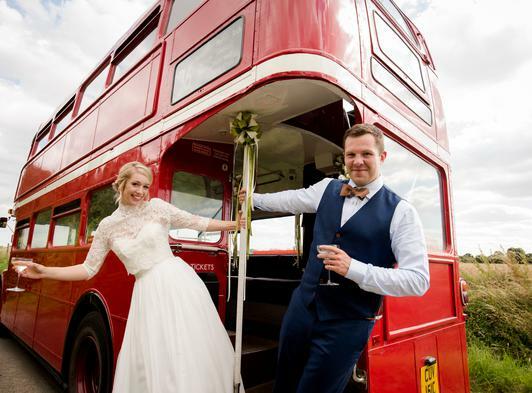 Our fully restored iconic 1965 London Transport Routemaster bus with open platform will really make you day special. Routemaster 2151 entered service in April 1965 working on various routes across London and was finally withdrawn from service in 2006. 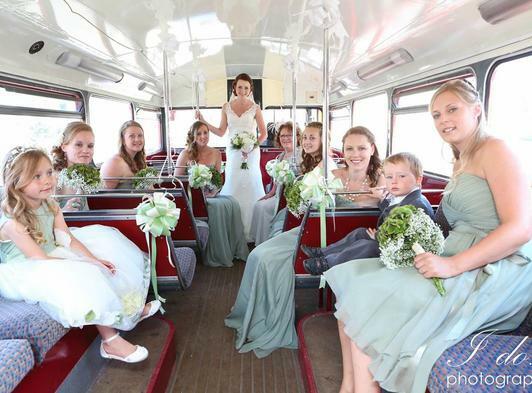 She now has a whole new lease of life as a vintage vehicle for weddings and other special occasions, as well as providing some fantastic photo opportunities she will delight your guests. 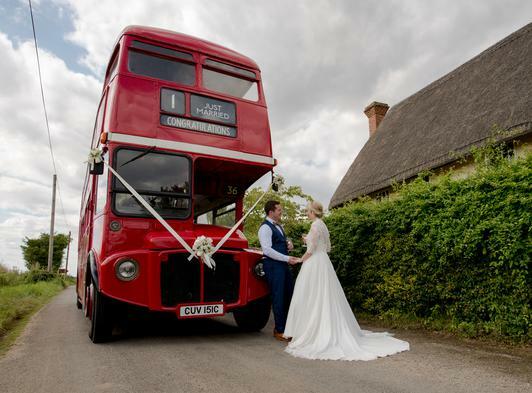 The Routemaster can transport the bridal party and/or guests (64 passenger carrying capacity) to the ceremony and/or your reception venue in style with worries about finding venues or parking problems for your guests they'll arrive relaxed and at the same time. There’s also a PA system on Board for any announcements to guests or we can provide a commentary en route upon request. 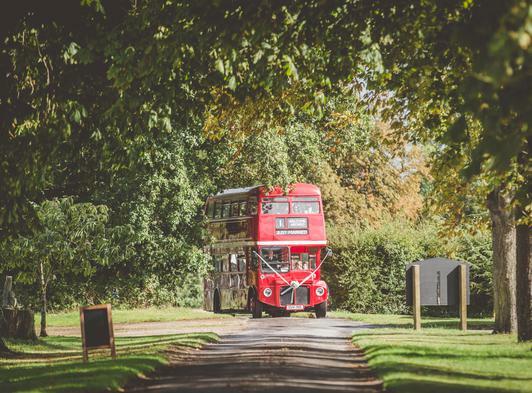 The Routemaster is also a popular choice for Hen Parties, School Proms, Christmas Party transport and more, or can be booked to take private groups on a Norfolk countryside tour. Visit our website or contact us using the details on this page for more information and booking enquiries. Please mention that you found us on The Weddings Guide.